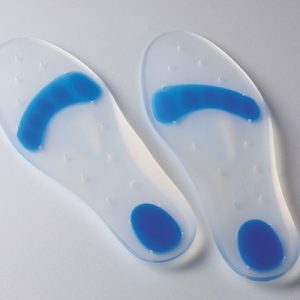 Designed to reduce forefoot pressure and speed healing. 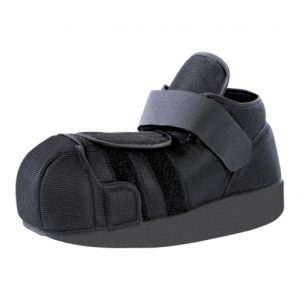 The Wedge Healing Shoe is indicated for forefoot trauma, postsurgical healing, and diabetic ulcers and wounds. 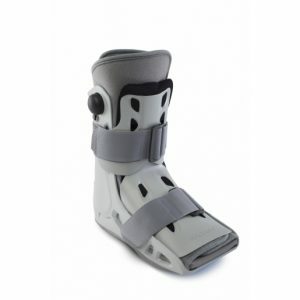 A 15° wedge design promotes healing by transferring weight behind the metatarsophalangeal joints, away from the forefoot. 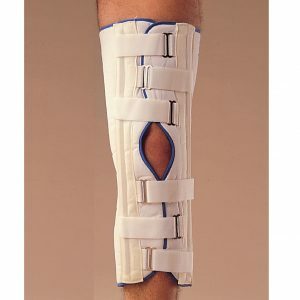 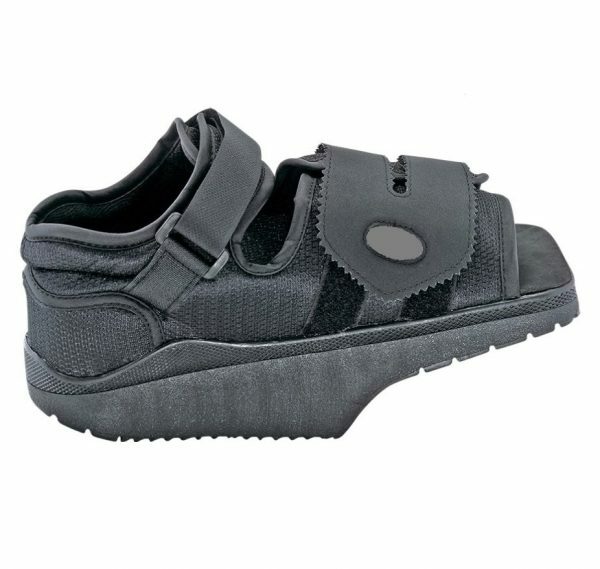 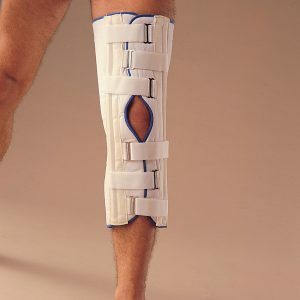 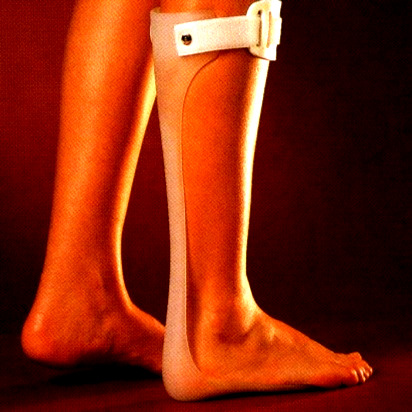 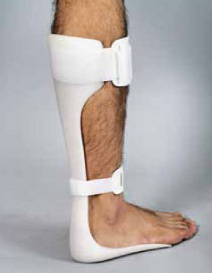 A wide, removable forefoot closure strap can be easily adjusted without buckles. 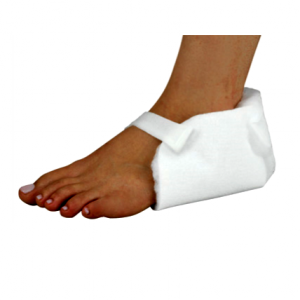 A square toe box protects the toes and accommodates either the left or right foot. 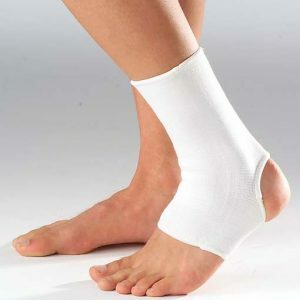 A seamless padded heel eliminates friction that could irritate wounds.